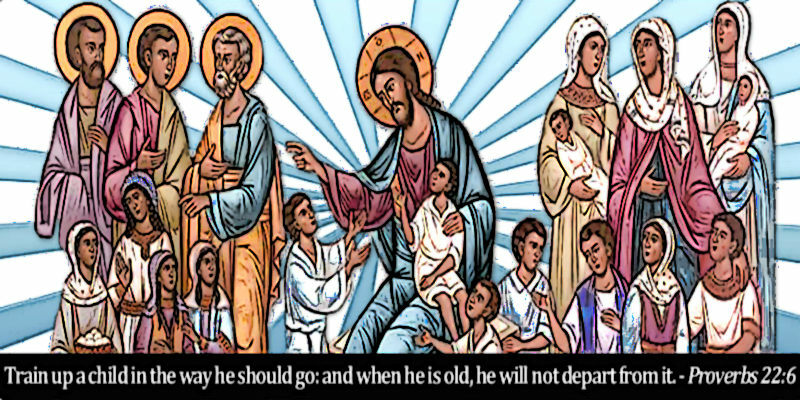 The Department of Christian Education conducted annual conferences regionally in the three Deaneries: 13 June at Christ the Savior Church, Paramus NJ; 20 June at Holy Trinity Church, East Meadow NY; 27 June at Saints Peter & Paul Church, Endicott NY. Sixty-one church school coordinators and teachers attended the conferences. During opening remarks, Archbishop Michael said: “Some say the youth is the future of the church. I say the church should be the future of our youth!” Participant feedback was overwhelmingly positive with many stating it was extremely valuable information and exceeded all expectations. During the morning sessions, Darkness to Light’s "Stewards of Children” training was presented and focused on the prevention of sexual misconduct. 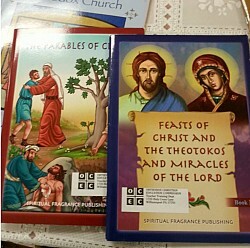 Those attending the afternoon sessions chose two of four tracks offered by the OCEC (Orthodox Christian Education Commission) Teacher Training II course. “The education of the youth in our Diocese is vital to the survival of our faith. It is encouraging to receive invaluable support from His Eminence and all the clergy around NY and NJ. My prayer is that each year, as our conference attendance grows, so does our love for the Lord and our knowledge of our faith,” said Matushka Andrea Diamantis (Chairperson, Diocesan Department of Christian Education).